This course runs 1 day per week, over 5 weeks. This course is designed for site managers, agents and persons who are, or are about to be, responsible for planning, organising, monitoring, controlling and administering groups of staff and workforce. 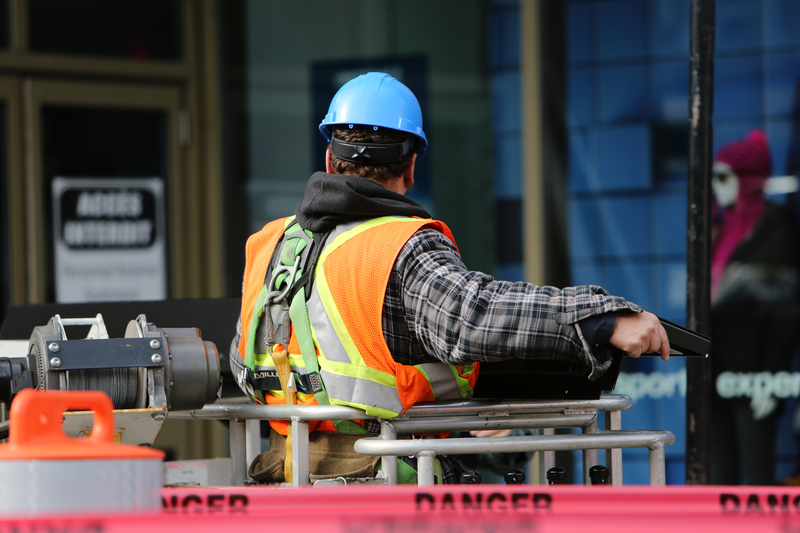 The course covers all relevant legislation and other aspects which affect safe working in the building, construction and civil engineering industries. It highlights the need for risk assessment in the workplace, the implementation of the necessary control measures and adequate communication to sustain a health and safety culture among the workforce. You will be required to attend all five days of the course in order to be awarded the qualification. During 5-day SMSTS training delegates will need to show understanding of the main elements and pass the core exercises. At the end of the training you will be required to sit a final examination. Successful participants will be awarded a CITB SMSTS certificate valid for 5 years.